Trump's Vice President Mike Pence speech at In Defense of Christians summit. The Trump administration cuts US aid to the UN and uses the money to help persecuted Christians in the Muslim world. 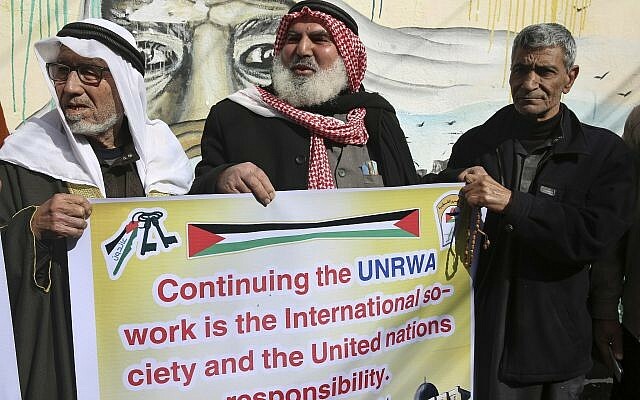 Western countries should stop funding the UN. The Islamic persecution of Christian minorities across the Middle East and the Muslim world has become genocide. 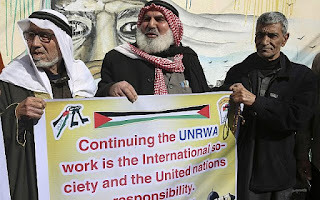 Human rights organizations of the UN and human rights organizations in the West turn a blind eye to the brutal violation of human rights in the Muslim world. Russian President Vladimir Putin says Muslim immigrants and Muslim refugees should go to a country that shares the same religion as them, such as Saudi Arabia and Iran "Where their radical beliefs are considered the norm". 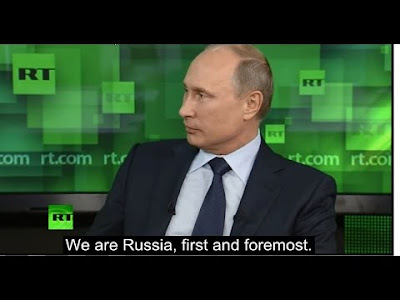 When he was asked by RT why Russia does not take Syrian refugees he said "Russia is for Russians, first and foremost". [UnderMain] There are Western countries that do not even acknowledge that there is a lack of integration within the immigrant communities. Multiculturalism has failed in Europe. 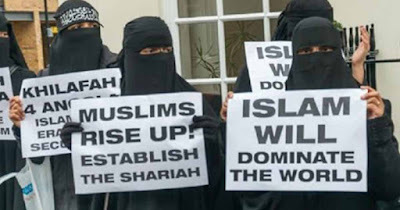 They say they prefer to leave the US and move to Saudi Arabia or Somalia to live under Sharia law. Where women are considered half of a man, and non-Muslims are persecuted for being "infidels". Human rights organizations in the Western world are turning a blind eye to the brutal violation of human rights in the Muslim world under Sharia law.